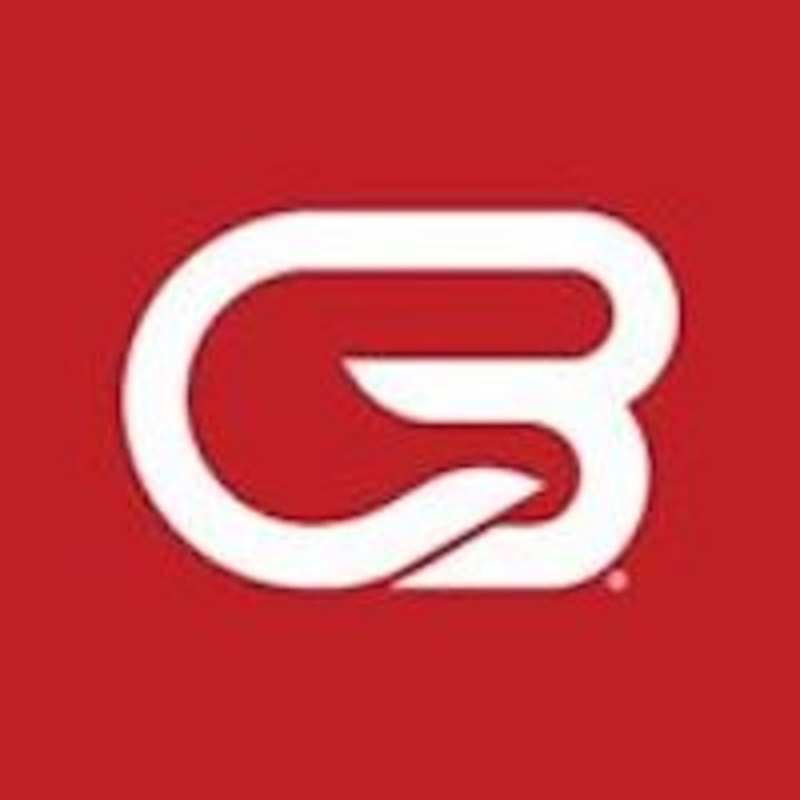 Start taking classes at CycleBar Dubai and other studios! CycleBar is not your average cycling class—it’s a mind-blowing, heart-pumping party on a bike. Every ride is led by an elite CycleStar Instructor, each with their own style and vibe. No two rides are alike; from the music to the intensity to the overall vibe, their instructors keep it fresh and keep you motivated every single class. When you ride with Cycle Bar, you ride in style in the CycleTheatre, a fully-loaded, epic cycling space. With high-performance custom bikes, amphitheater seating, enhanced lighting, concert-quality sound, and two massive high-def flat screens, they set the scene for an immersive, exhilarating experience. Every bike comes with built-in CycleStats technology, so you can track calories burned, RPMs, watts, and class rank. Whether you want to start your day strong or melt away the stress of the day, once the lights go down and the music goes up, you’ll leave the outside world behind. If this is your first time going to CycleBar, make sure to set up your online account at citywalk.cyclebar.ae before class. Be sure to arrive 15 minutes before your first class. They’ll get you checked in, show you around the studio, and get you properly fitted for your bike. For attire, you’ll want to wear a tank or t-shirt and form-fitting workout shorts or pants. They provide cycling shoes at no cost, but you’re free to bring your own if you’d like. Their bikes are SPD compatible. Before you ride, they recommend that you hydrate with plenty of water and a light snack. They offer water bottles and healthy snacks completely free of charge, so no need to worry about packing them yourself. The Cycle Bar Dubai Studio is located at Unit 27-28 The Avenue, City Walk 1 Al Safa Street, Jumeirah 1 in Dubai. Loved it! Great facility and a great instructor - powered through! Such a tough workout, I couldn’t feel my legs afterwards and loved it! Great service from Bryan and Mark. Solid session with comprehensive coaching from Bryan. The upper body track isn't something I enjoy and I also think more attention needs to be paid to class attendee form in that track but overall, good facilities, lovely staff and excellent way to kick start the morning! Bryan is such an amazing instructor! His play list this morning was phenomenons! Bit more old school which was a nice and welcome change. He addresses everyone by name, gets of his bike to check on and encourage riders, and push you out of your comfort zone.